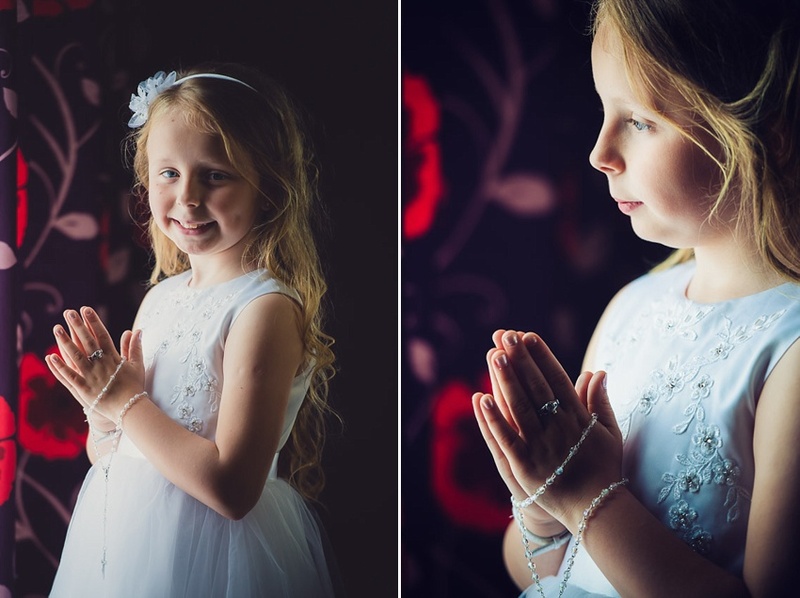 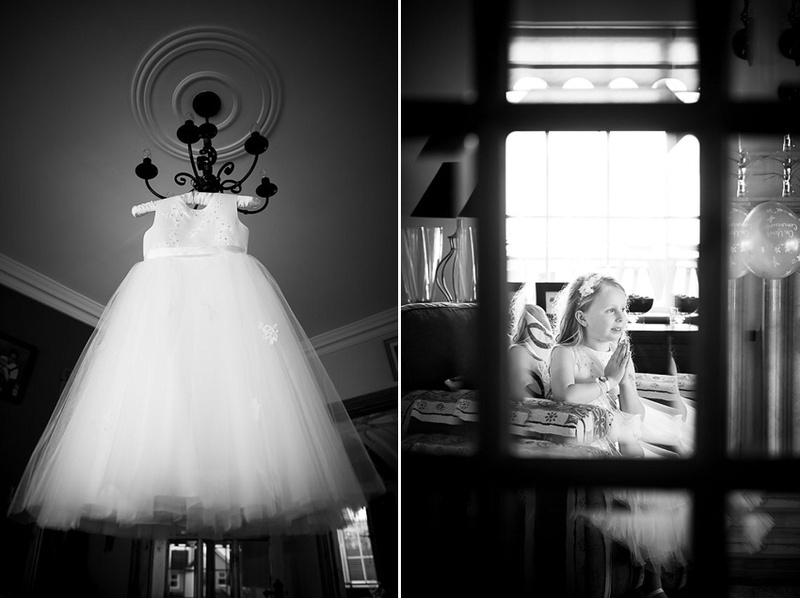 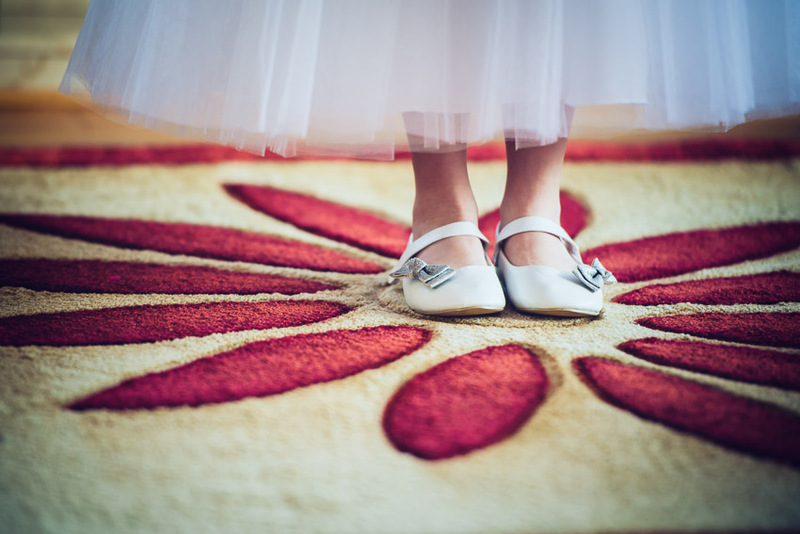 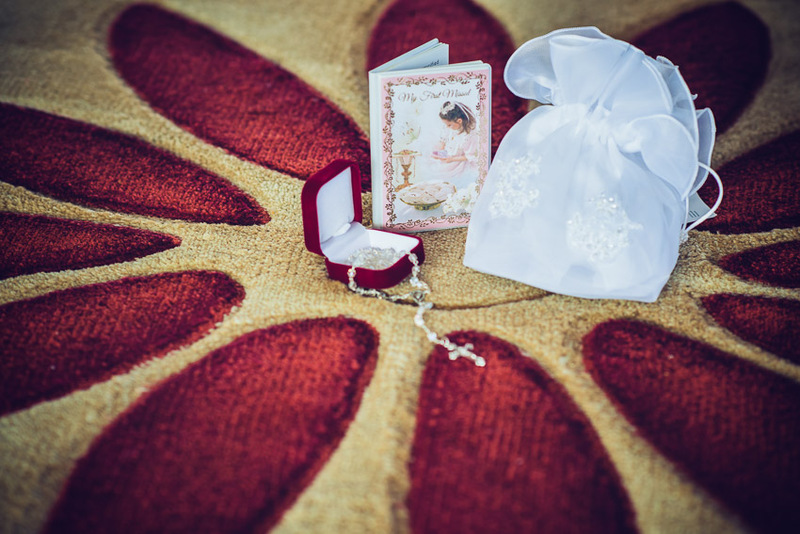 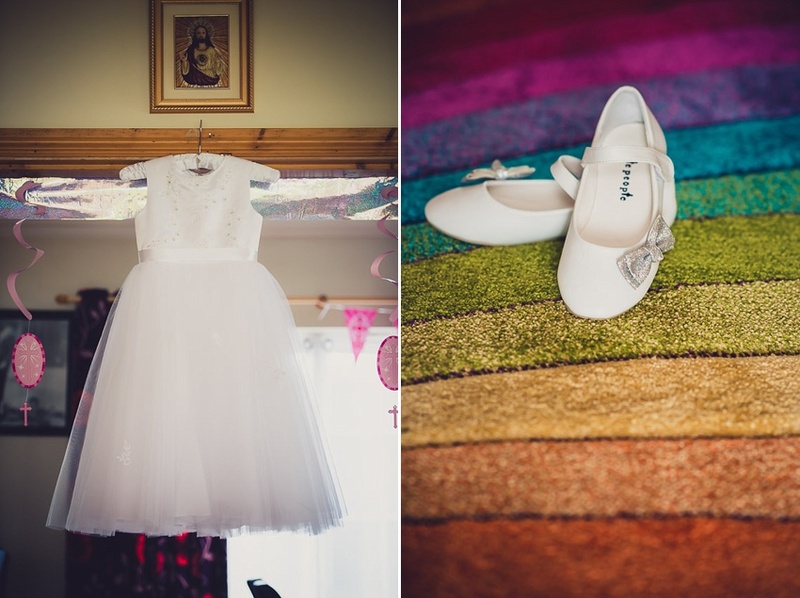 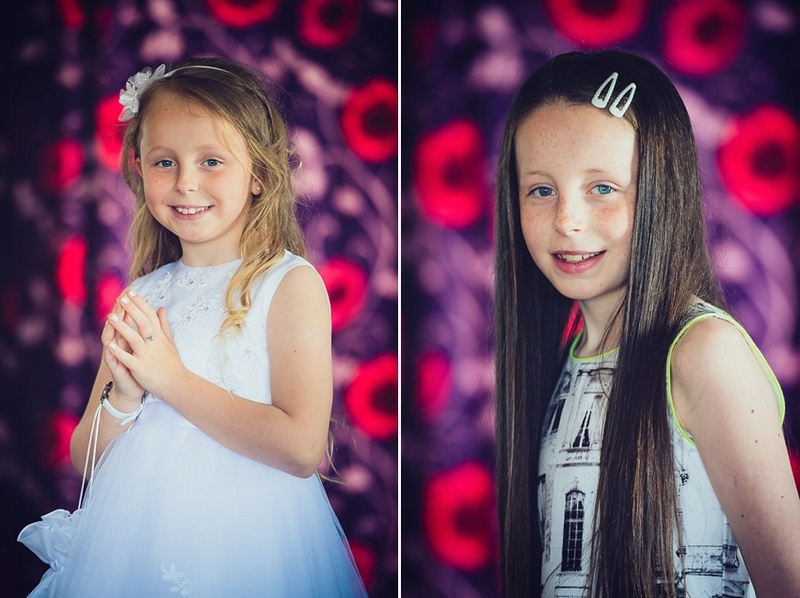 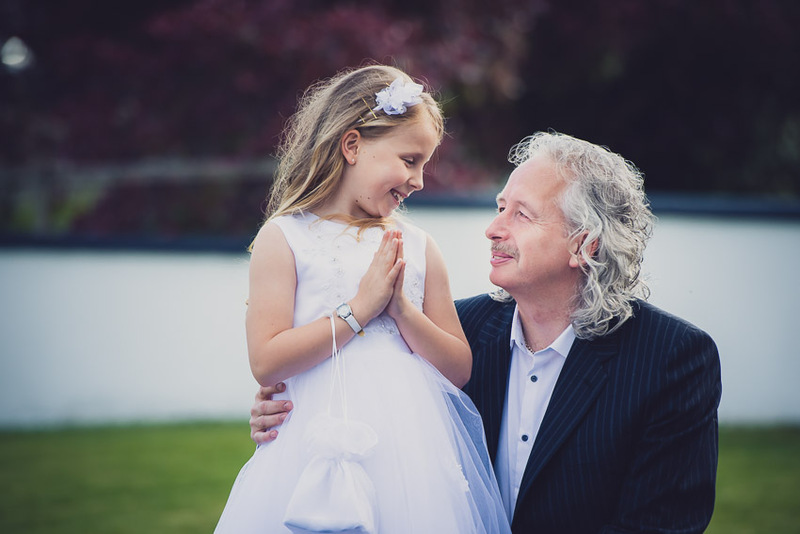 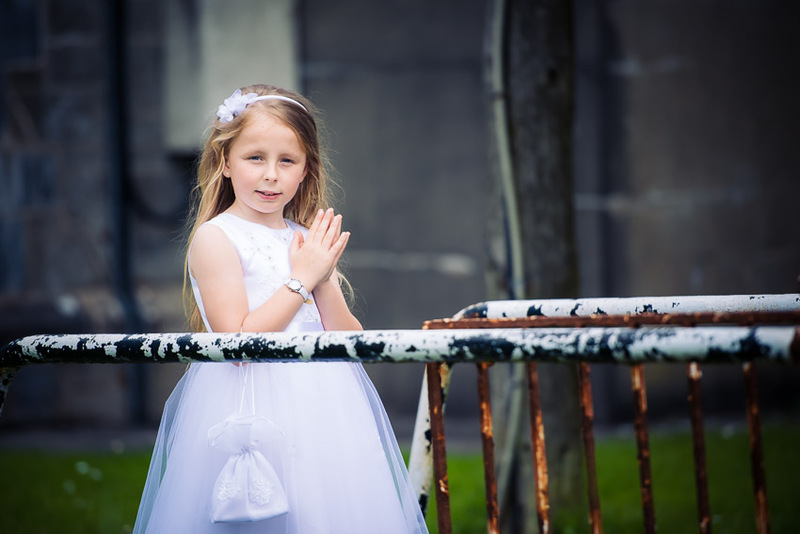 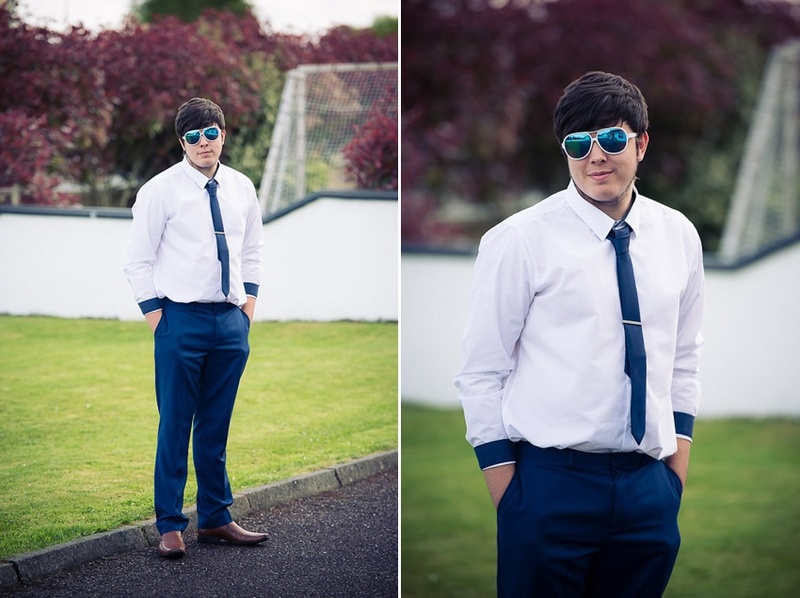 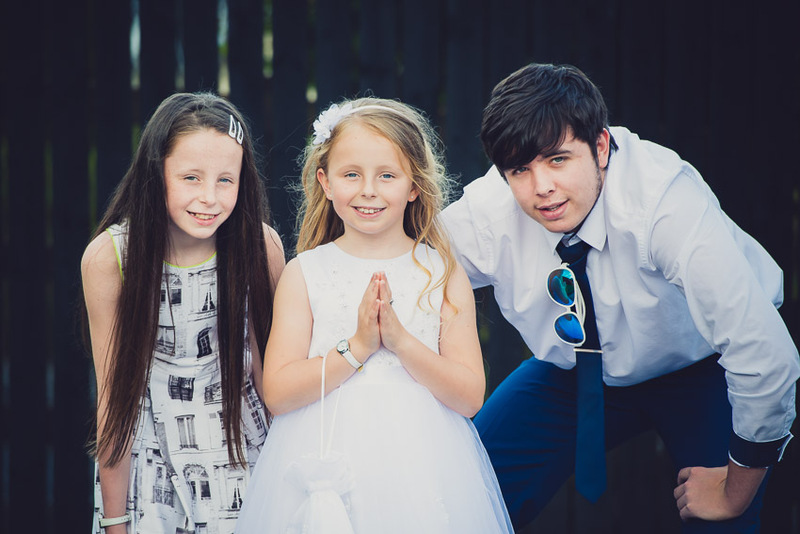 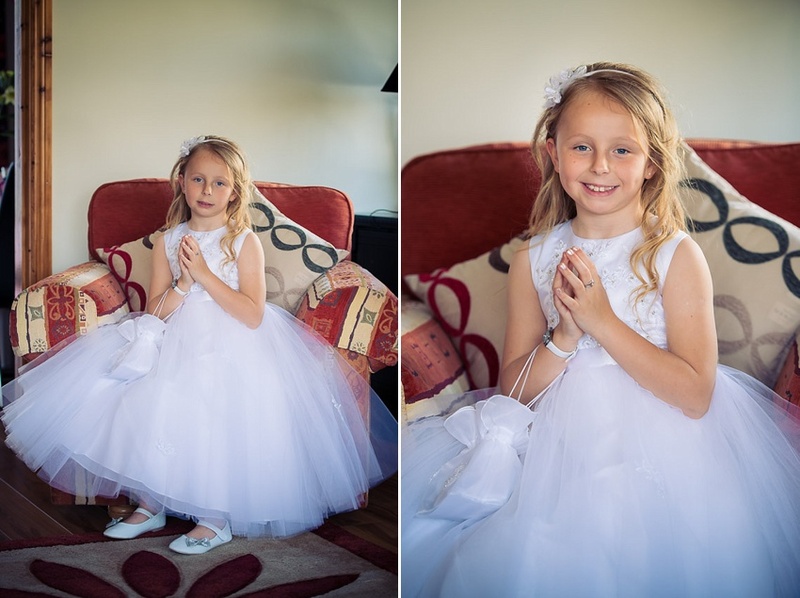 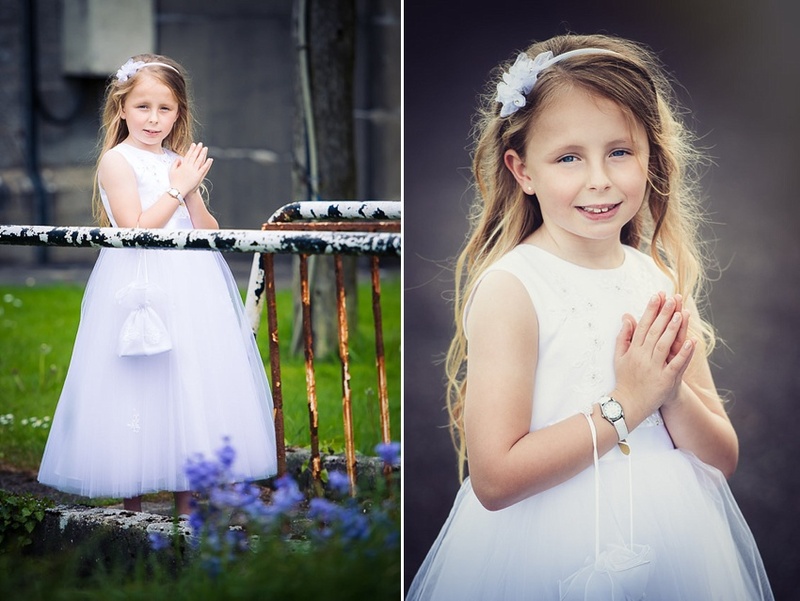 Wedding and Portrait Photography Ireland | Communion Day with Leah. 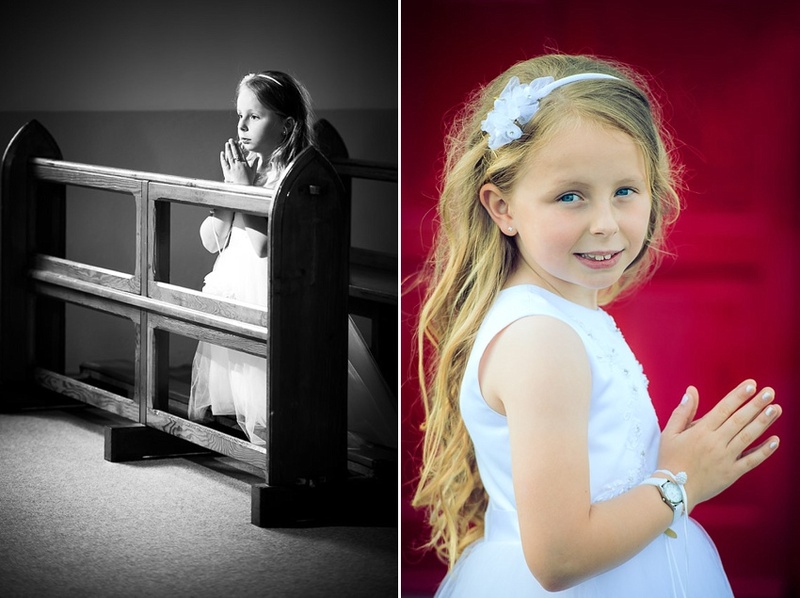 This time I would like to share some of the photos from the Communion Day with Leah. 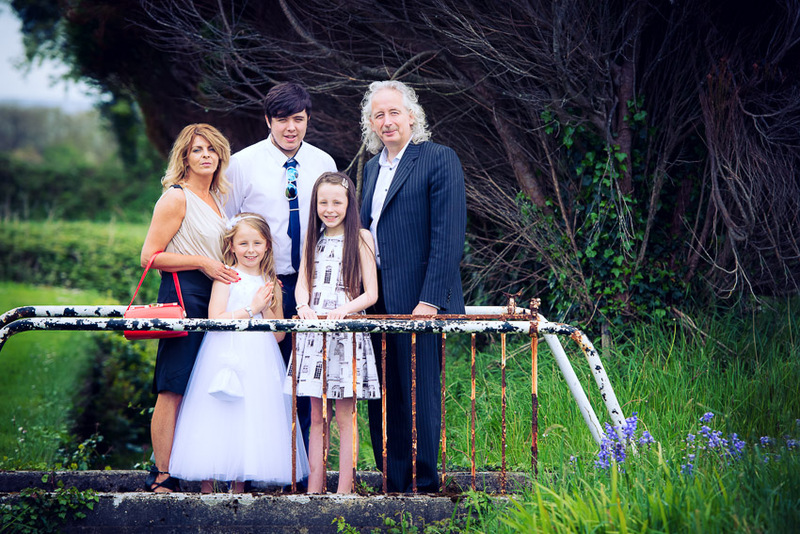 We were so lucky with the weather because two weeks we had just rain. 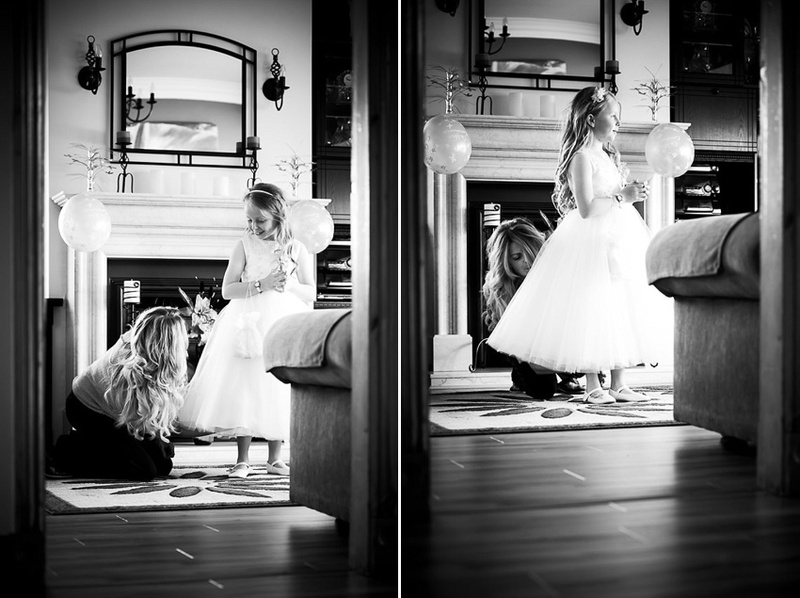 Photo session we start at the house with some getting ready pictures and detail shots, to tell that photo story in the album – photo book. 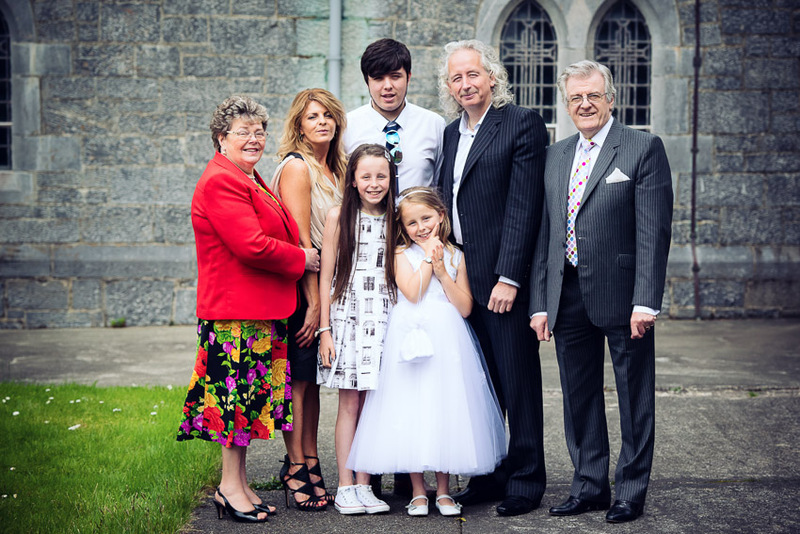 After we went outside to do family group photos and then after some pictures in the church.